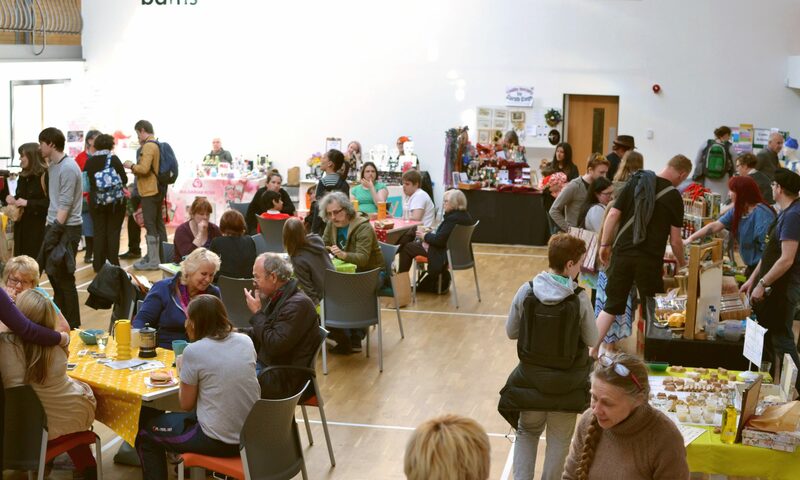 We’re back in July to celebrate our sixth birthday with a fantastic line up of stallholders! Be sure to check us out on Tuesday 5 July, 4pm-8pm at our wonderful venue, Stirchley Baths. Cafe Horchata bringing the true flavours of Mexican cuisine to Stirchley; Eats and Leaves offering a variety of delights for your garden or allohndtment; The Happy Gut Hut with healthy and exotic tasting kombucha; How Brave is the Wren, a travelling children’s bookshop caravan; Pietanic purveying gourmet homemade pies; The Vegan Grindhouse with their delicious 100% plant-based Americana street food; Vegetropolis selling beautiful and fresh organic fruit and vegetables; and Creamed Pops with small batch artisan ice cream on sticks. Back in the Day offering bespoke multi-period replica woodwork items; Bunny Street selling a range of handmade vintage-inspired home, lounge & kitchen textiles; Cuffufle Preserves with her delicious hand-crafted chutneys, cordials, jams and more; Henna Gifts by Stacey (new to the market!) selling lovely henna-inspired gifts and candles; Kneals Chocolates with their delectable handmade luxury chocolates; Loaf offering up real bread; Mrs Mills Makes Cakes with her scrumptious cakes and treats; Olivar Caicunes selling raw unfiltered olive oil; Pacha Puro offering natural handcrafted beauty and healthcare products; Photo Digital Art with their vibrant depictions of Birmingham and beyond; Pip’s Hot Sauce selling tasty but devilishly spicy chilli sauces; Susan Kruse with her playful handmade art dolls; Textile Designs by Sarah offering beautifully embroidered jewellery and crafts; There Goes (Coffee) serving up speciality coffee; Trankvila Holistics selling natural beauty products and holistic treatments; Working Clasp with her handmade laser cut eclectic jewellery; and Straight From The Cow with eggs, milk and milkshakes! Drop & Swap will also be indoors. Bring your unwanted clean and good condition clothes and accessories to swap for something new to you! As always, onsite vegetarian and vegan cafe Change Kitchen will be open. Previous PostPrevious June Market – updates! Next PostNext July market – updates!